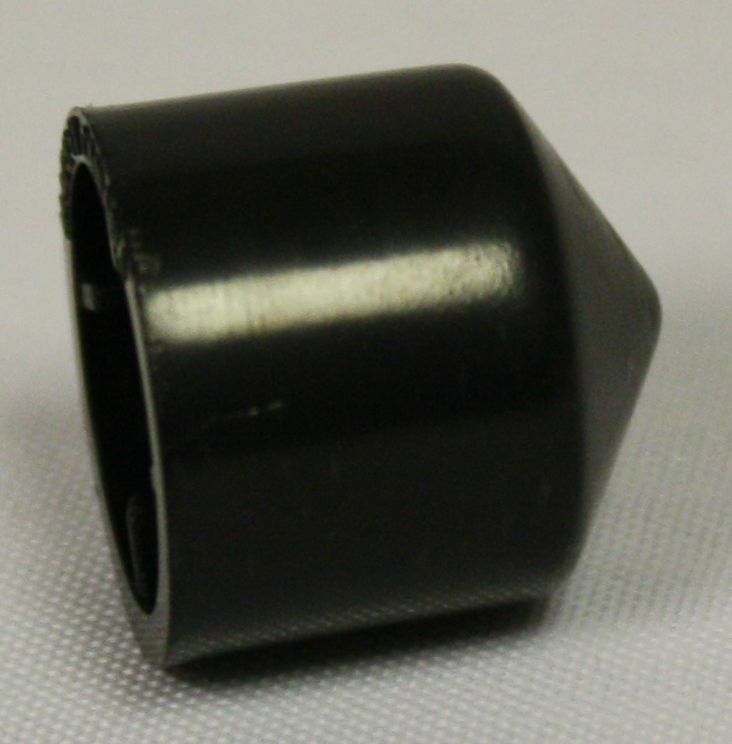 Home / Racking Tube Tip-3/8"
Replacement tip for racking tube. Size: 3/8". Purchase Beer and Wine Racking Tube Tip-3/8"